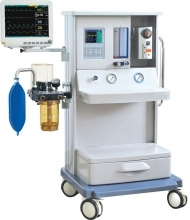 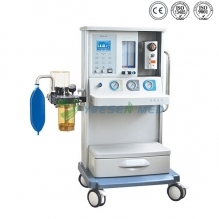 Latest Anesthesia Machine Price Available here. 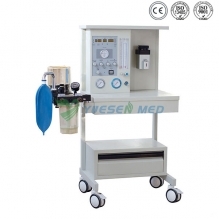 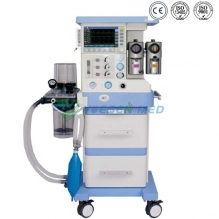 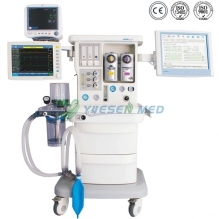 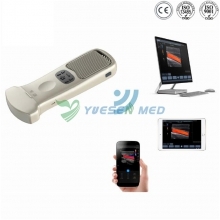 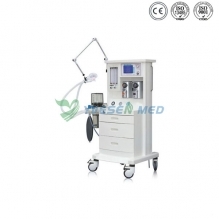 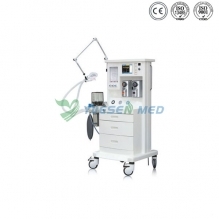 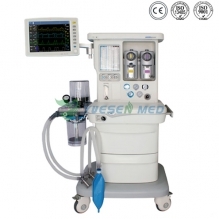 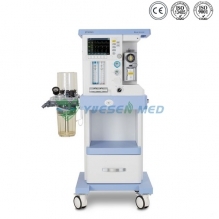 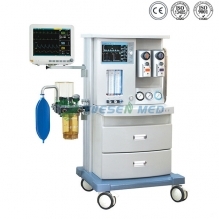 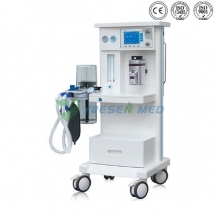 Yueshen Medical Equipment is a professional Anaesthesia Machine manufacturer and Anesthesia Machine supplier from Guangzhou city, China. 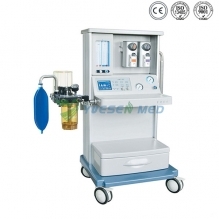 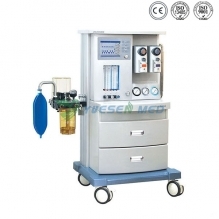 Our Anesthesia Machine can use in big hospital as well as small clinic. 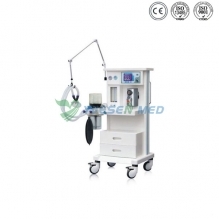 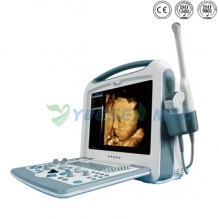 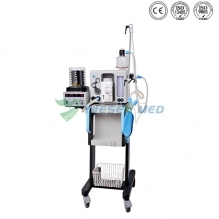 The Anesthesia Machine Used for human and animal are suitable.